Michigan based musician and photographer. Songwriter and leading lady for Misty Lyn & the Big Beautiful. Resident photographer for the Archives of Michigan affiliated project, The River Street Anthology. I spent some time with the amazing Lynne Settles who is an Ypsilanti High School art teacher and one of the 2017 DTE Educators of the Year. 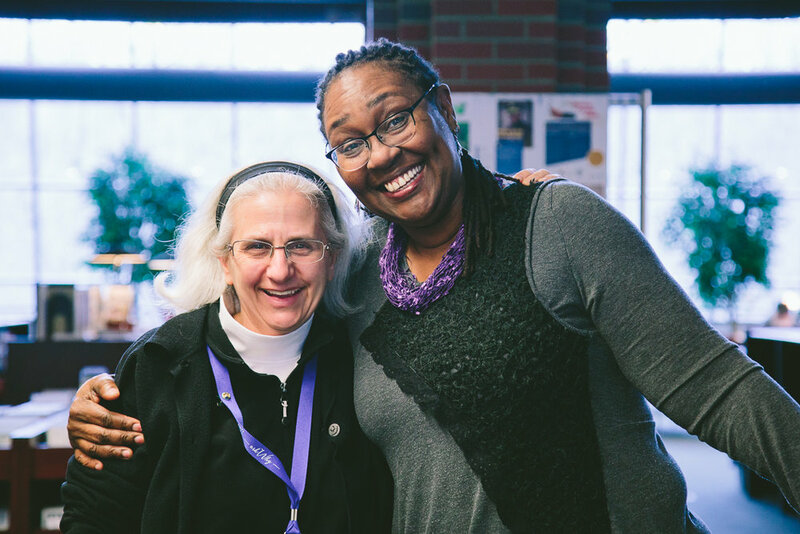 We talked about how she became an educator who comes from a place of grounded love and connectedness, and the effect that that has had in her classroom. 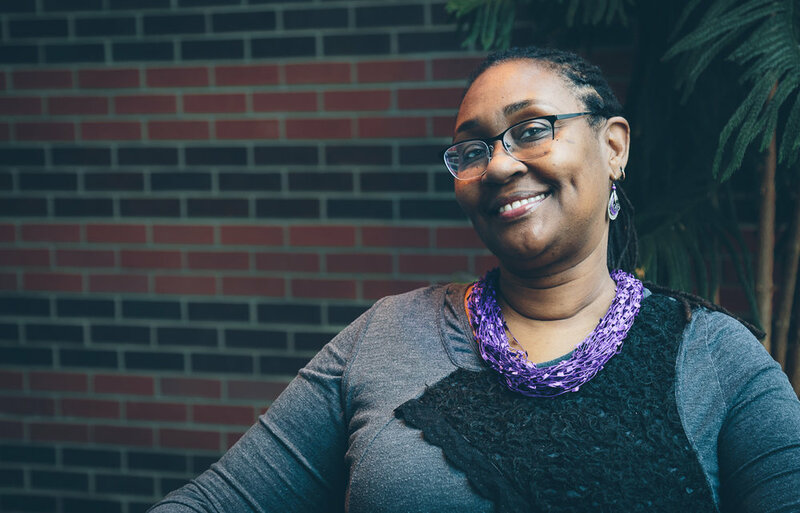 We also touch on the importance of community, how she fostered a connection between her students and the elders in Ypsilanti, how taking care of yourself is just as important as taking care of other people, and the necessity of finding the courage to let your voice be heard. Click below to listen to our talk! Click here to learn more about Lynne!